It can be found growing in temperate regions of the world, in lawns, on roadsides, on disturbed banks and shores of water ways, and other areas with moist soils. T. officinale is considered a weed, especially in lawns and along roadsides, but it is sometimes used as a medical herb and in food preparation. Common dandelion is well known for its yellow flower heads that turn into round balls of silver tufted fruits that disperse in the wind called "blowballs" or "clocks" (in both British and American English). Taraxacum officinale grows from generally unbranched taproots and produces one to more than ten stems that are typically 5–40 cm (2.0–15.7 in) tall, but sometimes up to 70 cm (28 in) tall. The stems can be tinted purplish, they are upright or lax, and produce flower heads that are held as tall or taller than the foliage. The foliage may be upright-growing or horizontally spreading; the leaves have petioles that are either unwinged or narrowly winged. The stems can be glabrous or sparsely covered with short hairs. Plants have milky latex and the leaves are all basal; each flowering stem lacks bracts and has one single flower head. The yellow flower heads lack receptacle bracts and all the flowers, which are called florets, are ligulate and bisexual. In many lineages, fruits are mostly produced by apomixis, notwithstanding the flowers are visited by many types of insects. The leaves are 5–45 cm (2.0–17.7 in) long and 1–10 cm (0.39–3.94 in) wide, and are oblanceolate, oblong, or obovate in shape, with the bases gradually narrowing to the petiole. The leaf margins are typically shallowly lobed to deeply lobed and often lacerate or toothed with sharp or dull teeth. The calyculi (the cuplike bracts that hold the florets) are composed of 12 to 18 segments: each segment is reflexed and sometimes glaucous. The lanceolate shaped bractlets are in two series, with the apices acuminate in shape. The 14–25 mm (0.55–0.98 in) wide involucres are green to dark green or brownish-green, with the tips dark gray or purplish. 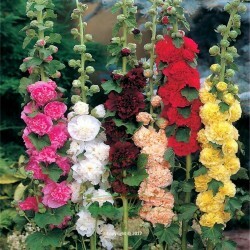 The florets number 40 to over 100 per head, having corollas that are yellow or orange-yellow in color. The fruits, called cypselae, range in color from olive-green or olive-brown to straw-colored to grayish, they are oblanceoloid in shape and 2–3 mm (0.079–0.118 in) long with slender beaks. 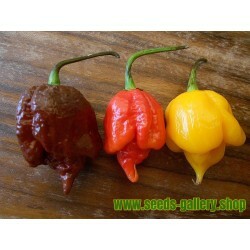 The fruits have 4 to 12 ribs that have sharp edges. The silky pappi, which form the parachutes, are white to silver-white in color and around 6 mm wide. Plants typically have 24 or 40 pairs of chromosomes, while some have 16 or 32 pairs. While the dandelion is considered a weed by many gardeners and lawn owners, the plant has several culinary uses. The specific name officinalis refers to its value as a medicinal herb, and is derived from the word opificina, later officina, meaning a workshop or pharmacy. The flowers are used to make dandelion wine, the greens are used in salads, the roots have been used to make a coffee substitute (when baked and ground into powder) and the plant was used by Native Americans as a food and medicine. 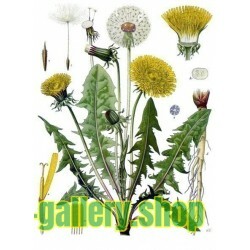 Dandelion flowers can be used to make dandelion wine, for which there are many recipes. Most of these are more accurately described as "dandelion-flavored wine," as some other sort of fermented juice or extract serves as the main ingredient. It has also been used in a saison ale called Pissenlit (the French word for dandelion, literally meaning "wet the bed") made by Brasserie Fantôme in Belgium. Dandelion and burdock is a soft drink that has long been popular in the United Kingdom. Another recipe using the plant is dandelion flower jam. In Silesia and also other parts of Poland and world, dandelion flowers are used to make a honey substitute syrup with added lemon (so-called May-honey). Ground roasted dandelion root can be used as a non-caffeinated coffee substitute. Historically dandelion was prized for a variety of medicinal properties. 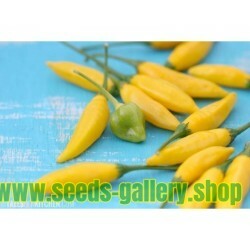 It contains a wide number of pharmacologically active compounds. Dandelion contains flavonoids including luteolin, apigenin, isoquercitrin (a quercetin-like compound), caffeic acid, and chlorogenic acid. 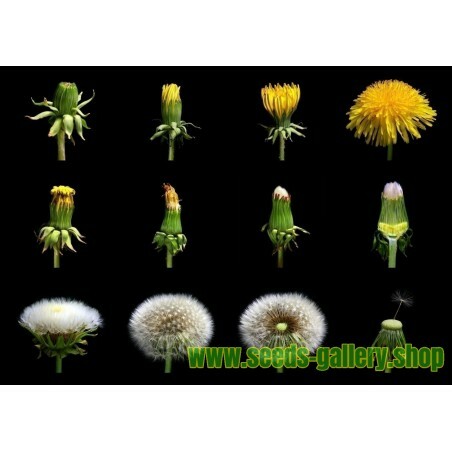 Dandelion also contains terpenoids, triterpenes, and sesquiterpenes. Dandelion has been used as an herbal remedy in Europe, North America, and China. "Empiric traditional application in humans of dandelion, in particular to treat digestive disorders, is supported by pharmacological investigations. ... Some results, e.g. concerning possible diuretic activity, are even contradictory and require a thorough reinvestigation." 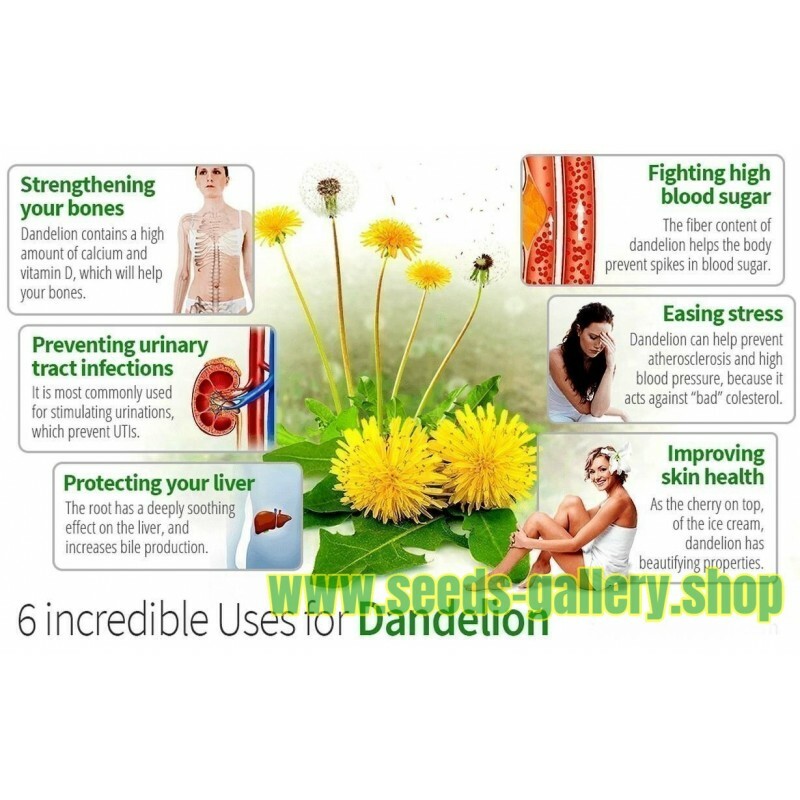 Dandelion has been used in herbal medicine in an attempt to treat infections, bile and liver problems, and as a diuretic. Dandelion is used in herbal medicine as a mild laxative, for increasing appetite, and as a plant bitter for improving digestion. The milky latex has been used as a mosquito repellent and as a folk remedy to treat warts. Taraxacum officinale L. (dandelion) is a vigorous weed in Europe with diploid sexual populations in the southern regions and partially overlapping populations of diploid sexuals and triploid or tetraploid apomicts in the central and northern regions. These European dandelions can be divided into two groups. The first group reproduces sexually as do most seed plants. This group consists of dandelions that have a diploid set of chromosomes, and are sexually self-incompatible. Sexual reproduction involves a reduction of the somatic chromosome number by meiosis followed by a restoration of the somatic chromosome number by fertilization. Diploid dandelions have eight pairs of chromosomes, and meiosis is regular with normal pairing of homologous chromosomes at the metaphase I stage of meiosis. The second group consists of polyploid (mostly triploid) apomicts, meaning that both a viable embryo as well as a functional endosperm is formed without prior fertilization. In contrast to the sexual diploids, the pairing of chromosomes at metaphase I in triploid apomicts is strongly reduced. However pairing is still sufficient to allow some recombination between homologous chromosomes. Taraxacum officinale has many English common names (of which some are no longer in use), including blowball, lion's-tooth, cankerwort, milk-witch, yellow-gowan, Irish daisy, monks-head, priest's-crown and puff-ball; other common names include, faceclock, pee-a-bed, wet-a-bed, swine's snout, white endive, and wild endive. Carl Linnaeus named the species Leontodon taraxacum in 1753. The current genus name Taraxacum derives possibly from the Arabic Tharakhchakon, or from the Greek Tarraxos. The common name dandelion comes from the French dent de lion, or "lion's tooth", in reference to the plant's jagged-edged leaves. Taraxacum officinale is native to Europe and Asia, and was originally imported to America as a food crop. 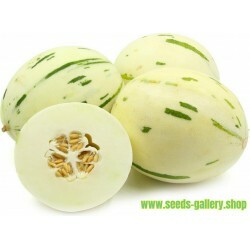 It is now naturalized throughout North America, southern Africa, South America, New Zealand, Australia, and India. It occurs in all 50 states of the USA and most Canadian provinces. It is considered a noxious weed in some jurisdictions, and is considered to be a nuisance in residential and recreational lawns in North America. It is also an important weed in agriculture and causes significant economic damage because of its infestation in many crops worldwide. The dandelion is a common colonizer of disturbed habitats, both from wind blown seeds and seed germination from the seed bank. 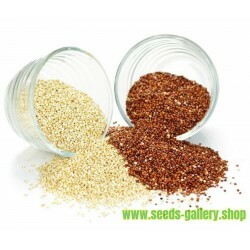 The seeds remain viable in the seed bank for many years, with one study showing germination after nine years. This species is a somewhat prolific seed producer, with 54 to 172 seeds produced per head, and a single plant can produce more than 5,000 seeds a year. It is estimated that more than 97,000,000 seeds/hectare could be produced yearly by a dense stand of dandelions. 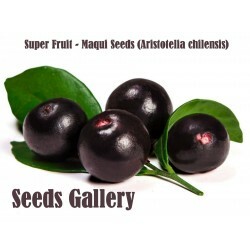 When released, the seeds can be spread by the wind up to several hundred meters from their source. The seeds are also a common contaminant in crop and forage seeds. The plants are adaptable to most soils and the seeds are not dependent on cold temperatures before they will germinate but they need to be within the top 2.5 cm (1 in) of soil. While not in bloom, this species is sometimes confused with others, such as Chondrilla juncea, that have similar basal rosettes of foliage. Another plant, sometimes referred to as fall dandelion, is very similar to dandelion, but produces "yellow fields" later.